There once was a little boy named Jay Klein who had big dreams! Selling candy out of his backpack sparked an early entrepreneurial spirit that would soon become a global business putting smiles on people’s faces all over the world. As he grew up, he heard about disheartened friends and peers speak of chemical sweeteners in their everyday chewing gum, and noticed smiles began to fade. Jay knew it was time to give people a gum they could feel comfort in chewing, a gum they could call PUR! 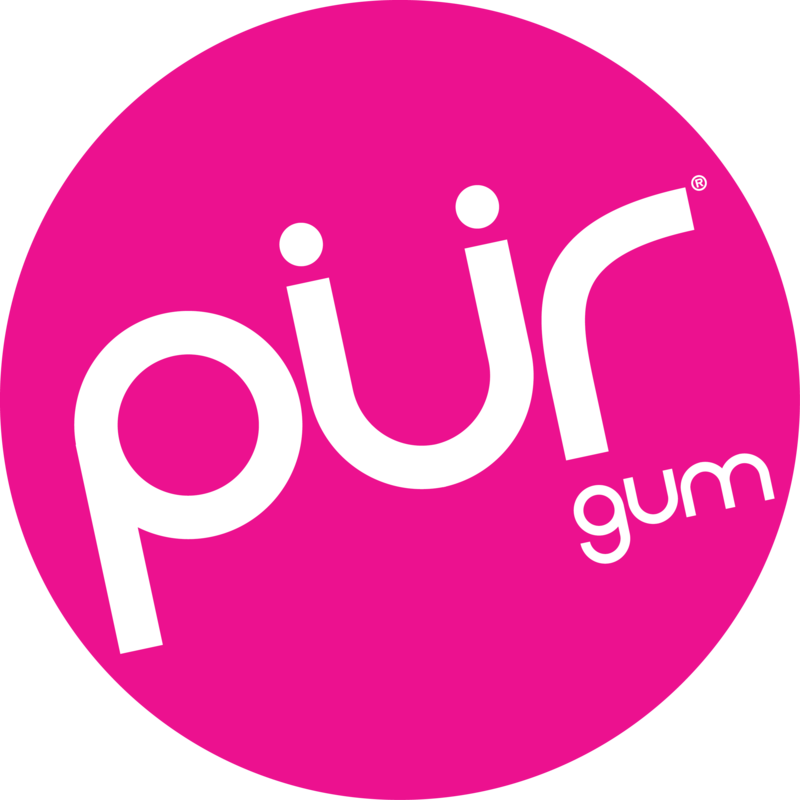 Founded in 2010, PUR was built on the founding principle of making simple substitutions to promote a healthier lifestyle, at fair prices and without compromising taste or quality! With a growing number of dietary restrictions and health-conscious consumers, their small yet passionate team set out to create products that everyone could safely consume, enjoy and share! With a great product and a focus on customer service, they went door-to door, “running for mayor”, to spread the word about kicking aspartame with PUR Gum. Thanks to the humbling feedback from their consumers, they launched PUR Mints in 2015, and to this day continue to Kick Aspartame® all over the world. They believe that everyone should be able to enjoy their products, worry-free, no matter what your dietary restrictions may be. Each day, they continue to listen and understand the needs of their consumers, friends and family and strive to provide them with amazing products as they continue to grow their amzing little business. After all, they can’t spell PUR without U! 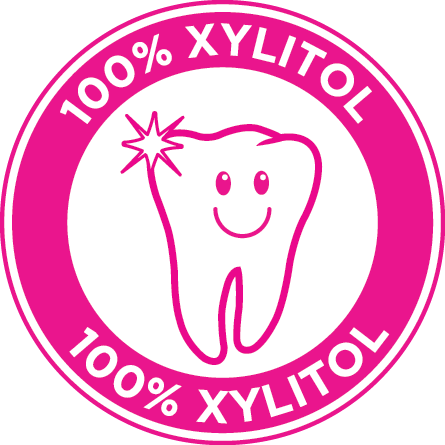 Naturally sweetened with 100% xylitol recommended by dentists to reduce plaque build-up and wash away bacteria. High quality ingredients sourced from Europe. Xylitol is one of the lowest sweeteners on the glycemic index.